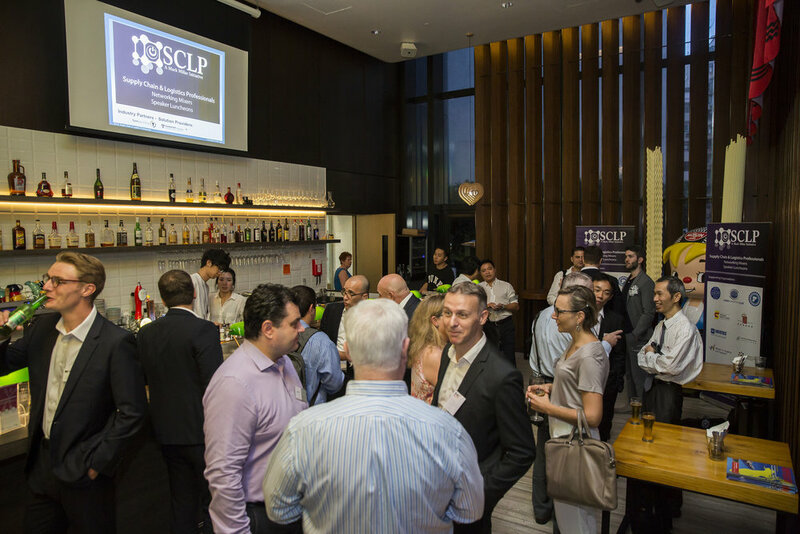 The SCLP Network is the leading platform for Supply Chain & Logistics Professionals in Hong Kong to get together for networking, sharing and learning. 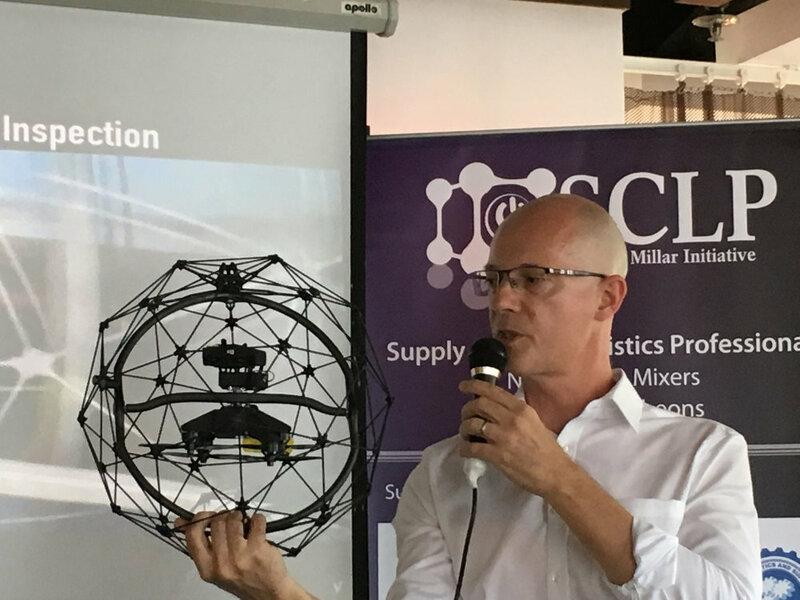 The SCLP program of Networking Mixers and Speaker Luncheons is convened and hosted by the highly respected and well-connected industry leader Mark Millar. Join our mailing list to keep updated about upcoming SCLP events, news and special offers. Why attend an SCLP Event? Join over 1,000 supply chain & logistics professionals that have attended our SCLP events for sharing, learning and networking - a warm welcome is guaranteed! Great venue, food and interesting conversations! “This was the first time I had joined an SCLP Mixer and I will certainly join again. It was a very nicely staged event with a great mix of people from the industry. A very good way to meet people in a relaxed and convivial atmosphere. 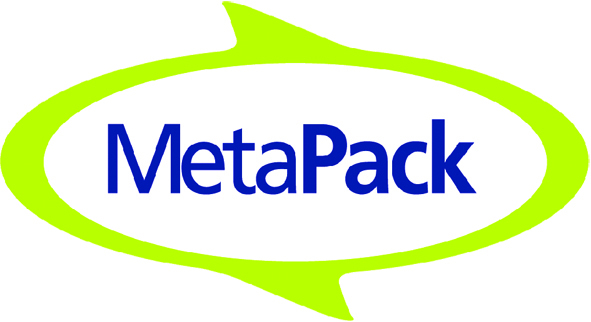 Jeremy Masters – Shipping Masters, Asia Development Director for Port of Montreal and Peel Ports UK." "A great platform to meet industry professionals, which is greatly younger, exciting and very comprehensive to exchange ideas and views. 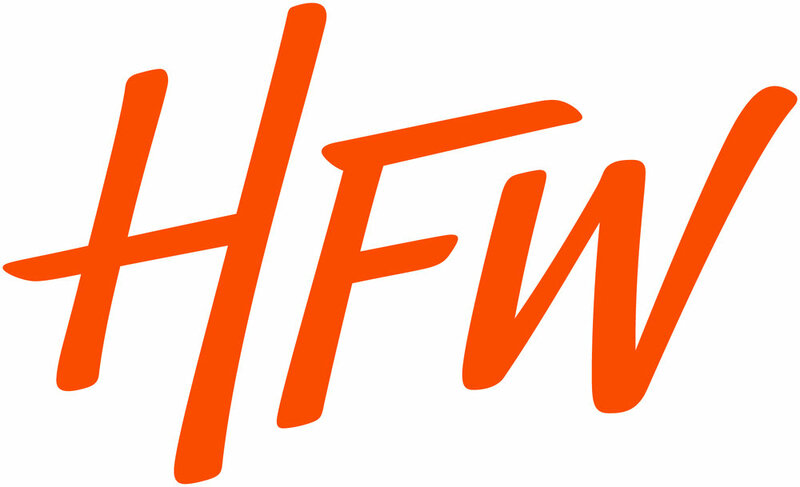 A perfect platform to build businesses of common interest, networking and of course enjoy the company of old mates, great food and fantastic mixers. Mark – congratulations to make this platform bigger n better. Cheers!" Why Sponsor an SCLP Event? 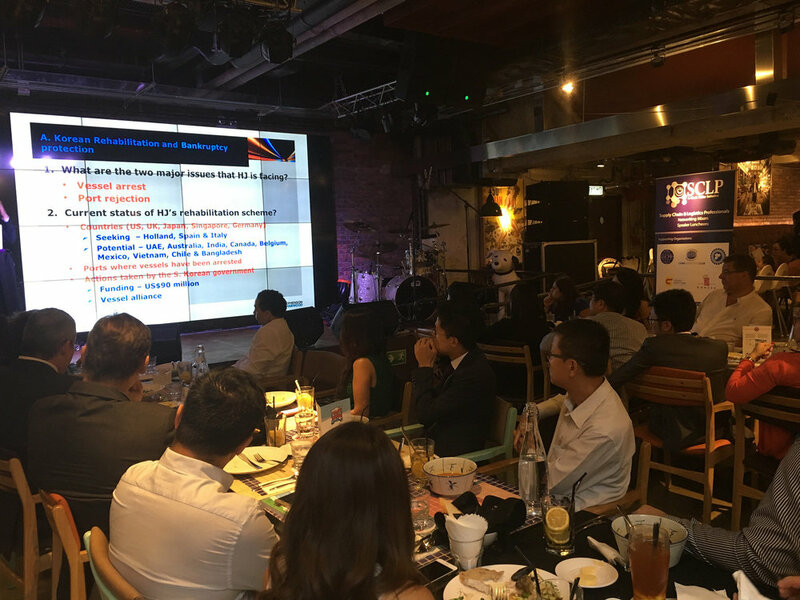 Increase your company's profile, presence and positioning with our powerful and cost-effective SCLP Event Sponsor Package, commencing from just HKD 8,888 - download SCLP brochure including sponsor package details. 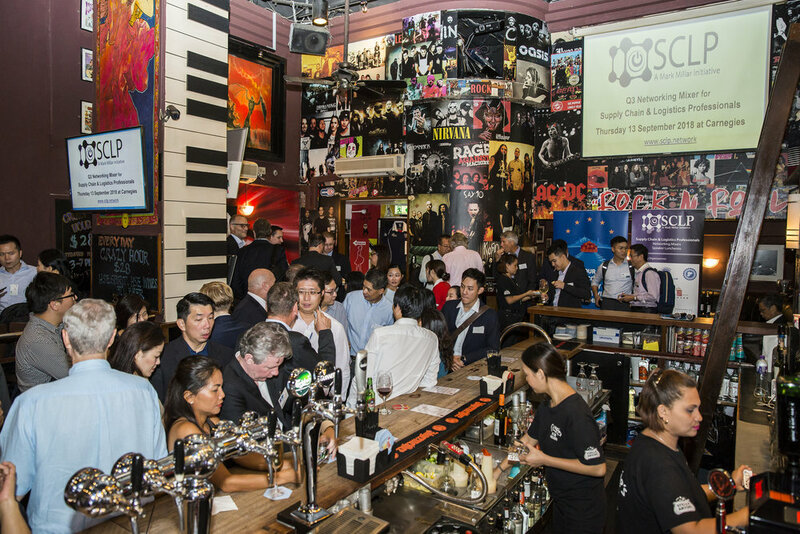 "Insync is again delighted to have sponsored the SCLP networking evening. We are always delighted at the quality and quantity of attendees. 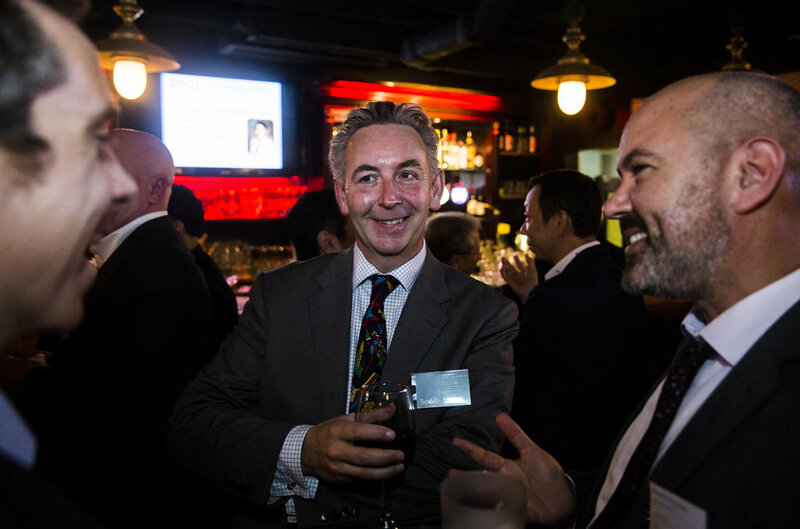 These evening are one of the 'must-do' events for any supply chain and logistics professionals in Hong Kong." FCM Travel Solutions delivers on global business travel solutions wherever you need them; their presence spans over 95 countries worldwide with experienced travel professionals on hand 24/7. Tradeport Integrated Logistics Services is the only on-airport logistics service centre in Hong Kong serving customers around the world with their expert team, world-class systems and global certifications. The Resources Group is a leading material handling safety training provider, with over 50 years combined industry experience. If you have any questions about SCLP events or sponsorship, please contact us using the form below.